Outgoing chairman of Cannes Lions, Terry Savage, will join The Marketing Academy as its first global chairman when he leaves his current role in June. In his new role, Savage (pictured, above) will steer the Academy's international development and will convene a global council of high-profile industry figures to assist in raising awareness for the non-profit. Phil Rumbol, partner at MullenLowe, will continue to chair the board of trustees in the UK. "Terry brings a wealth of experience and knowledge at a global level and I am beyond excited that he has agreed to support us in the next step of our growth," Sherilyn Shackell, founder and chief executive, said. 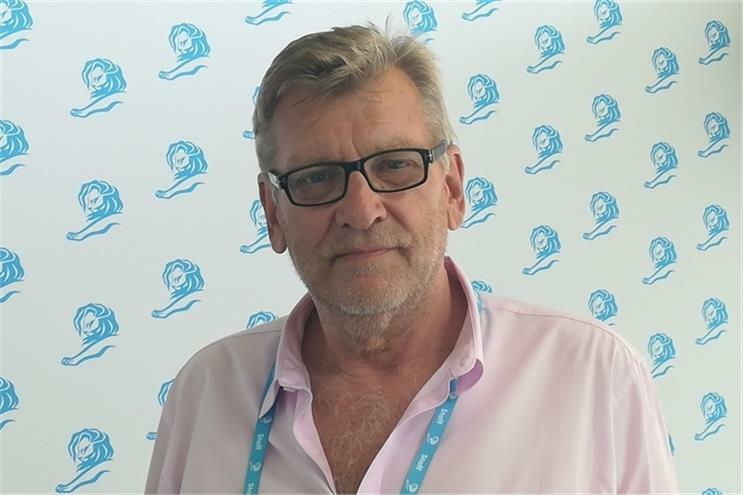 Savage, who will be leaving Cannes Lions after 33 years, said: "I have long believed that for our industry to thrive we need to invest in our talent at the highest level. Through the quality of its mentors and the exceptional leadership development it delivers The Marketing Academy has already earned an enviable reputation as a growth enabler for our talent and therefore our future. I’m looking forward to uniting the community around the world to collectively benefit from the Academy's work." The Marketing Academy is a not-for-profit organisation that delivers marketing leadership programmes to executives in marketing, media, communications and advertising. It is sponsored by organisations such as Microsoft, McKinsey, Facebook, BT, Commonwealth Bank, News Corp, ITV, Virgin Atlantic, Accenture, PHD and PwC. The company plans to launch programmes in the US this year and in the Middle East next year. In the long-term, it plans to expand into Asia.